I was very excited to see a Colorado quarter yesterday for the first time...as my home state (where I was born and grew up) I wanted it to be a "cool state quarter." Colorado met my expectations, nothing extravagant, but simple elegance. And definitely much better than Alabama's quarter. 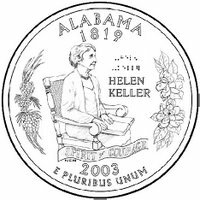 I think Helen Keller was an amazing woman of triumph, but come on...is the best thing about Alabama that a blind/deaf/mute woman was able to overcome adversity?? I respectfully disagree with your characterization of Miss Keller. She has brought hope and inspiration to millions all over the world. She is in many respects the Jackie Robinson of the disabled, an icon, an individual who transcends their own circunstances that led to the culture and society to be transformed. 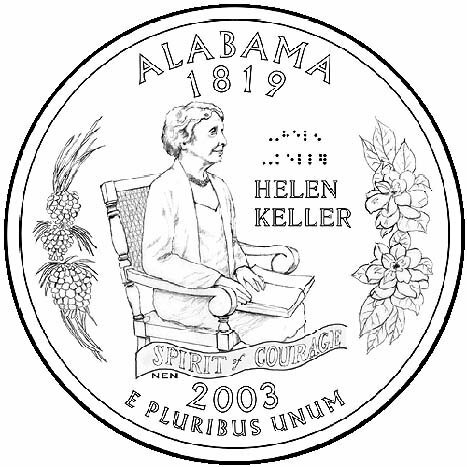 Congratulations, Alabama and the coinmakers! 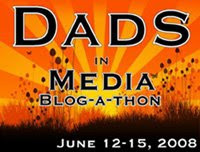 Who would you have honored, George Wallace? Yup. Helen Keller is a total inspiration. I'd be proud to have her on a coin! I just saw film footage of her yesterday and was marvelling at her courage and tenacity. Mountains are nice, too, I guess. LOL!! In the absence of a new state album from Sufjan Stevens, this will have to do. 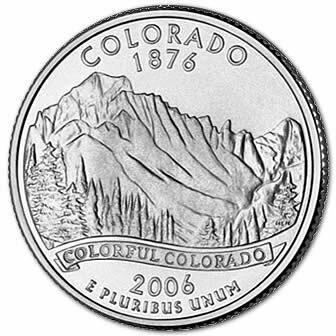 We in Colorado have yet to see a Colorado quarter!! i think that many disabled and abled people do fine things for soceity every day, but that doesn't really reflect anything about their state.